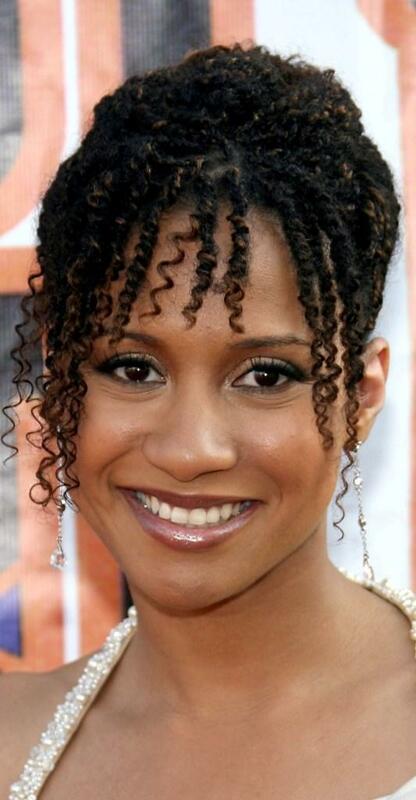 Tracie Thoms at the 21st Annual Soul Train Music Awards. 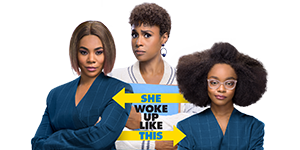 Tracie Thoms at the 22nd Annual Film Independent Spirit Awards. 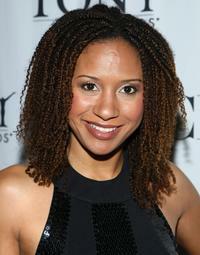 Tracie Thoms at the Alzheimers Associations 15th Annual A Night at Sardis benefit event. 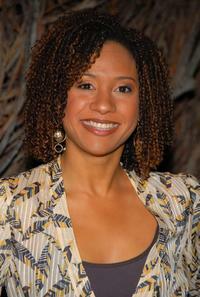 Tracie Thoms at the premiere of "Grindhouse." 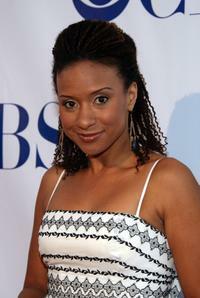 Tracie Thoms at the CBS Summer Stars Party 2007. Tracie Thoms at the Spike TVs Scream 2007. Tracie Thoms at the launch of H.E.L.P. Malawi. 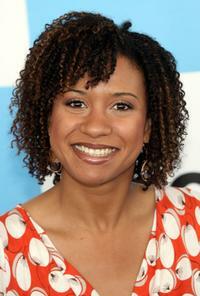 Tracie Thoms at the photocall of "Death Proof." 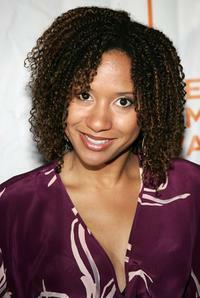 Tracie Thoms at the premiere of "Death Proof." Tracie Thoms at the Tonys Go Hollywood event. Tracie Thoms at the premiere of "Descent."